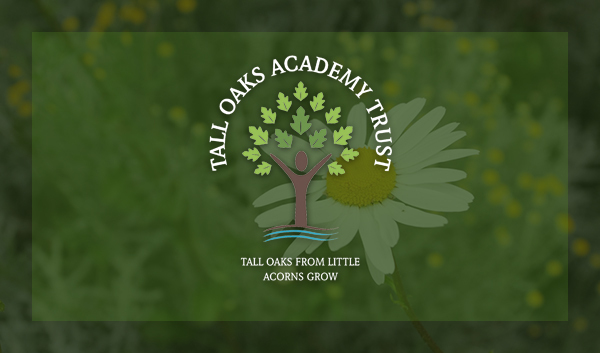 Tall Oaks Academy Trust is a caring community which aims to meet the moral, spiritual, intellectual and physical needs of all our children. 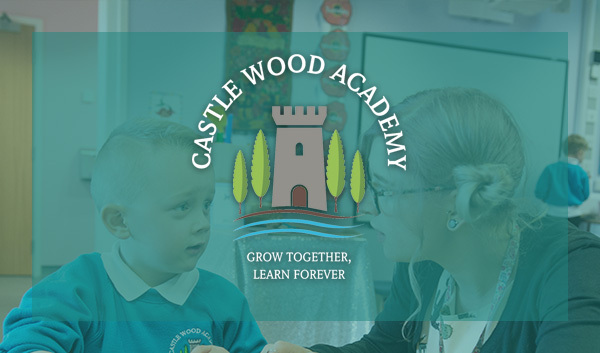 We have high expectations for every child to succeed in a creative and nurturing environment through the provision of high quality teaching and support. By working with the whole community, we foster tolerance and respect for everyone. 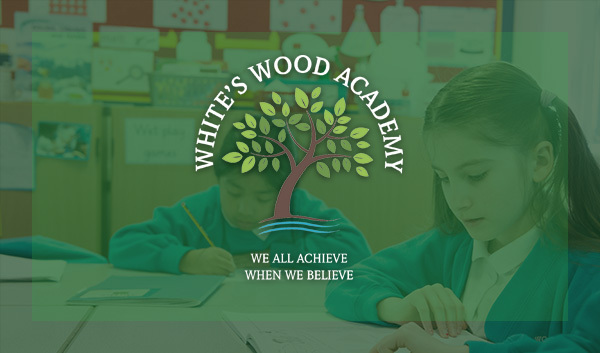 Our ultimate aim is to prepare children to fulfil their role as confident and responsible adults in society. To create an inclusive community where everyone is valued. 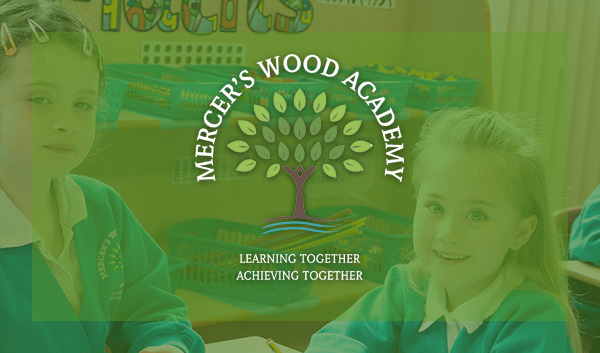 Pupils are encouraged to regard people of all faiths, races and cultures with respect and tolerance and understand that while different people may hold different views about what is "right" and "wrong", all people living in England are subject to its law.